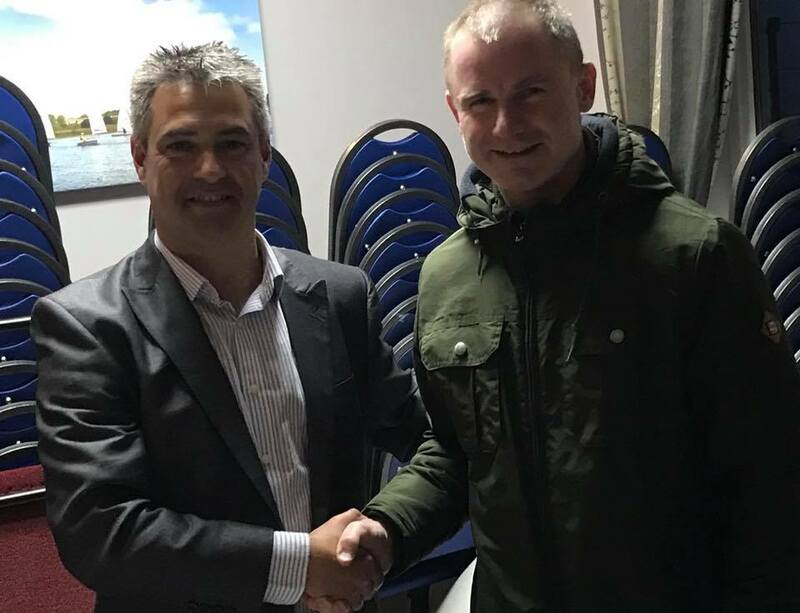 Marston's Brewery are the next sponsor to support the club for the 2019 season. 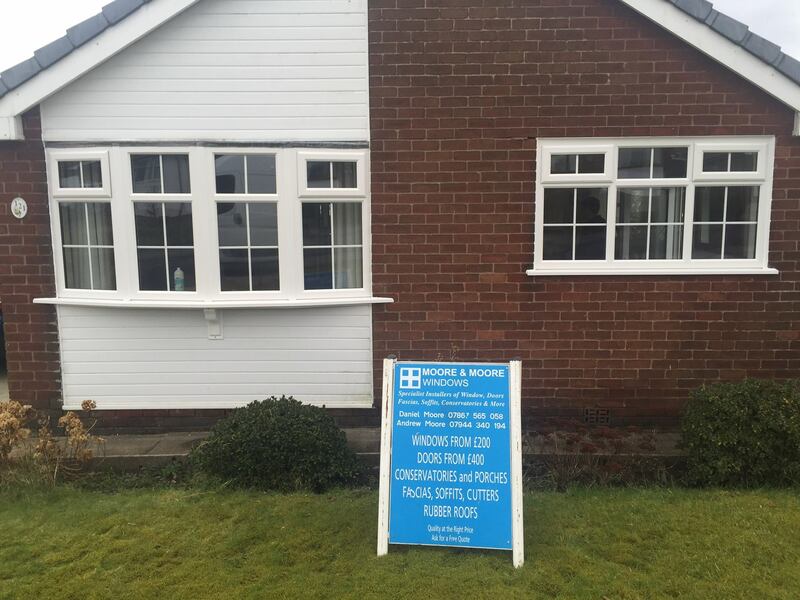 Marston's will sponsor the Sunday Spring Handicap series, which consist of three races per day and include a junior/beginners start. We look to see you all on the water in 2019. 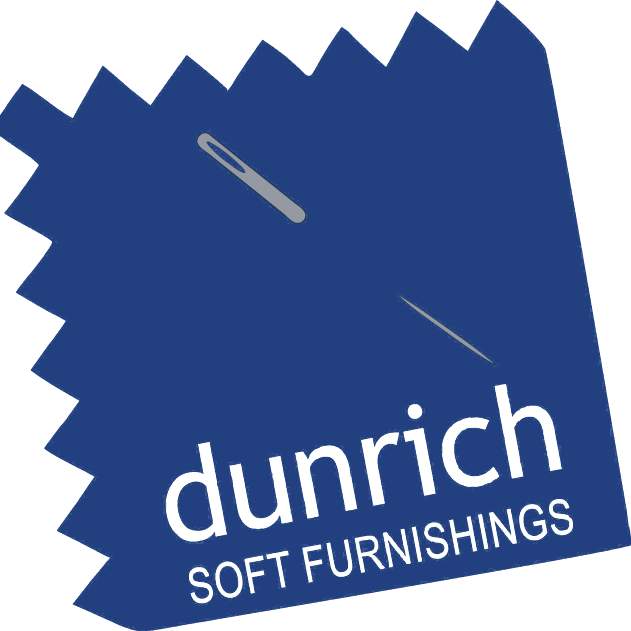 Sailing Committee would like to welcome and thank Dunrich Soft Furnishing for agreeing to become our sponsor for the opening Wednesday night series. 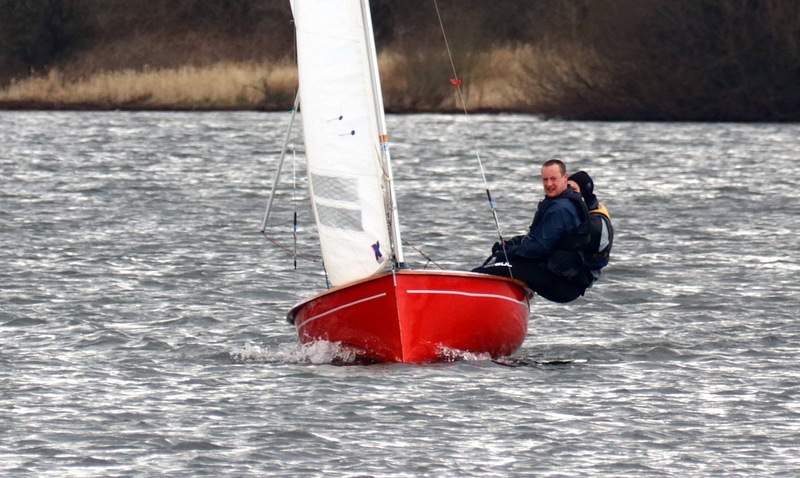 www.dunrichsoftfurnishings.co.uk The Wednesday evening series have proved very popular over recent years, with 30+ boats on the start line every week. 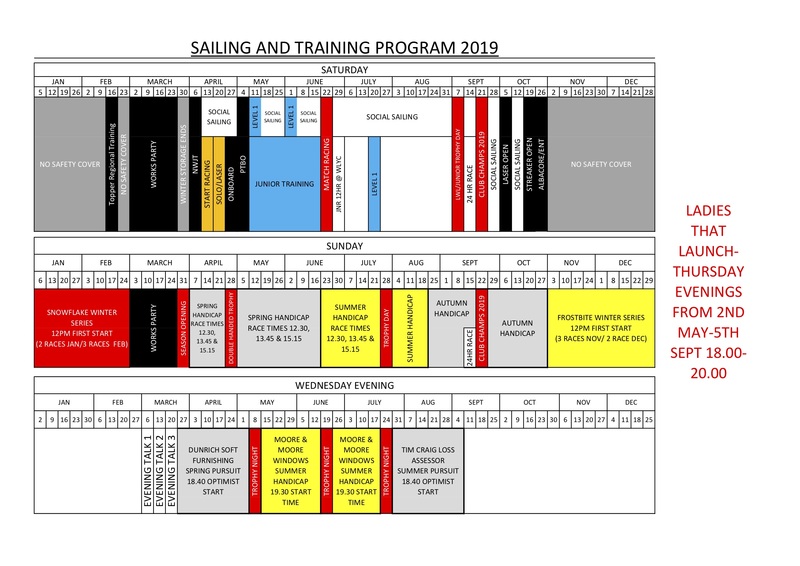 Xmas gift – Sailing Club Membership.